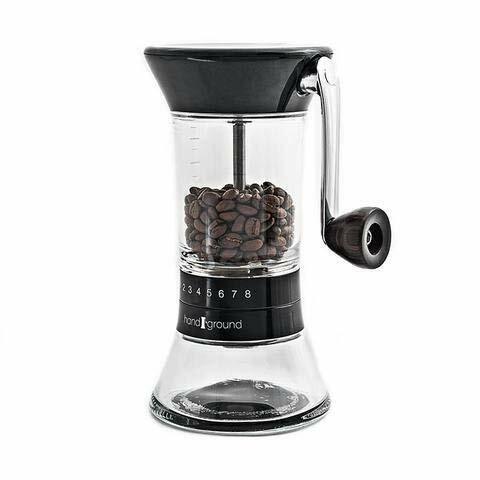 I recently got my hands on the new Handground Precision Coffee Grinder, courtesy of Eight Ounce Coffee, which is a manual model that stands about, oh, 8 inches tall, boasts components made of glass and wood. 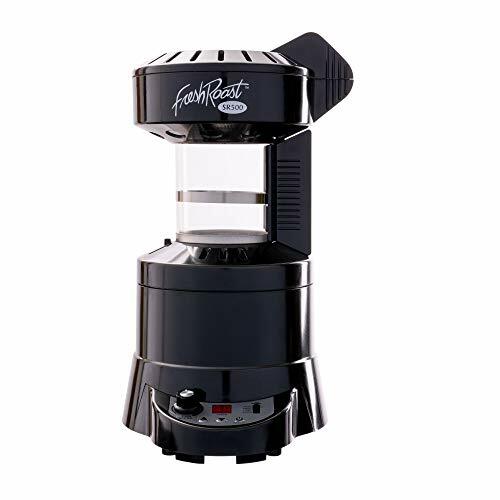 I was excited to get it, as I needed a new manual coffee grinder and this one came recommended, and is a new model (to my understanding). 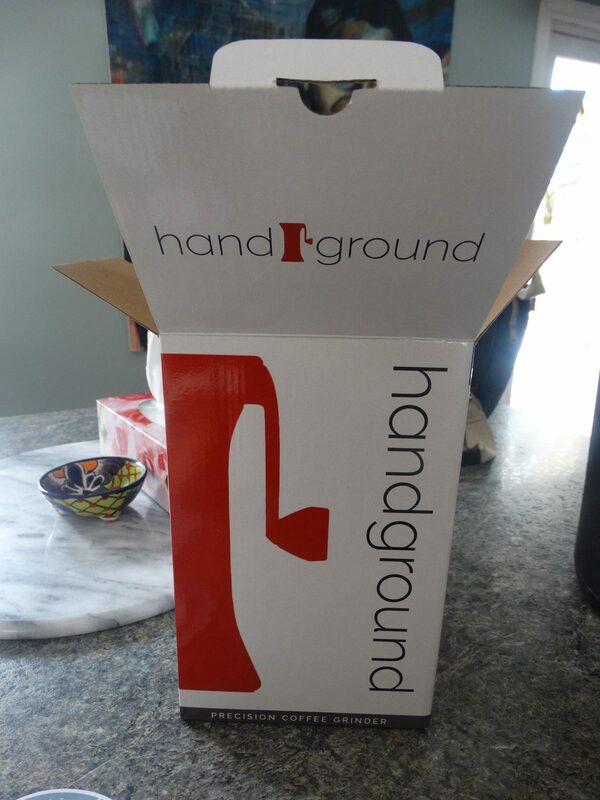 Recieving this Handground manual coffee grinder via mail was like having Christmas in February. It came in a shiny white and red box (very X-masy), and there were no issues in terms of delivery or the state of the grinder. 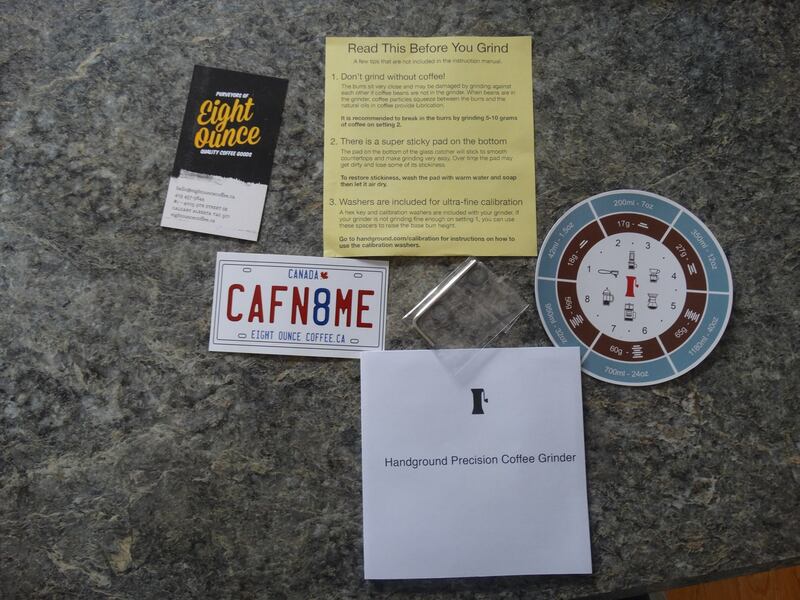 It was a fairly happy arrival, I must say, which was great, because I don’t get a lot of packages like this by mail, particularly coffee grinders that are made of glass. I took some pictures of the packaging, which, as you can see, has thick cardboard walls, plus styrofoam sheets to pad the inside. The grinder components themselves are nothing to sneeze at, either. The glass is thick, as I said, and the plastic is of the durable kind. There’s really nothing that came in this package that I would be terribly worried about being cracked or broken, although you never know. Scuffing might be a more immediate concern, and, for instance, the handsome wooden knob that attaches to the handle might be something that looks a bit more on the pristine side, but, with my delivery, everything came out brand spanking new – as it should! 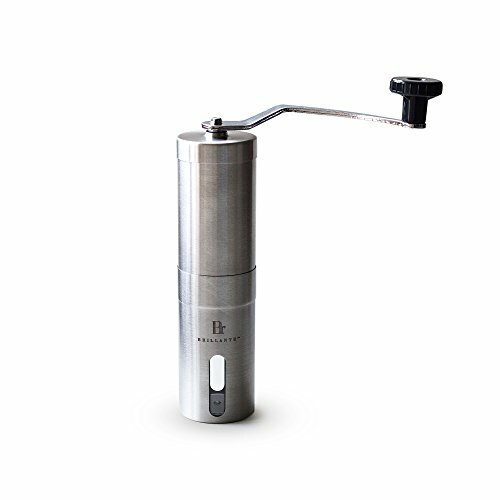 The Handground grinder, as far as assembly goes, is not rocket science. It comes with a few extra bits, like a little metal burr-tightener widget-y thing, but there isn’t much you need to do other than to put the pieces together, which probably will take you all of about 30 seconds. 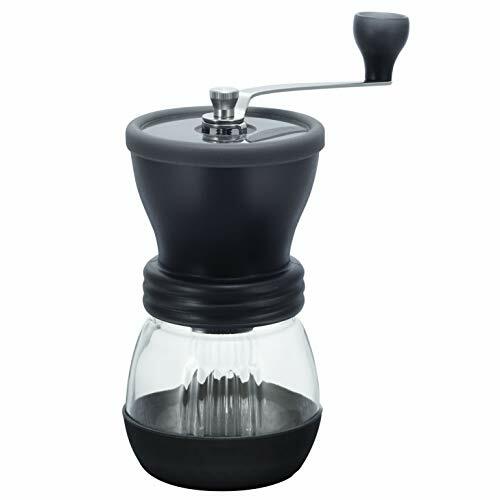 Oh, by the way, this grinder comes with really easy-to-follow instructions that isn’t bulky or annoying, so not only should you have no problems putting this thing together, but it gives tips such as grinding some beans on a finer setting to lubricate the burrs, ensuring that your first cup of coffee is most delicious. 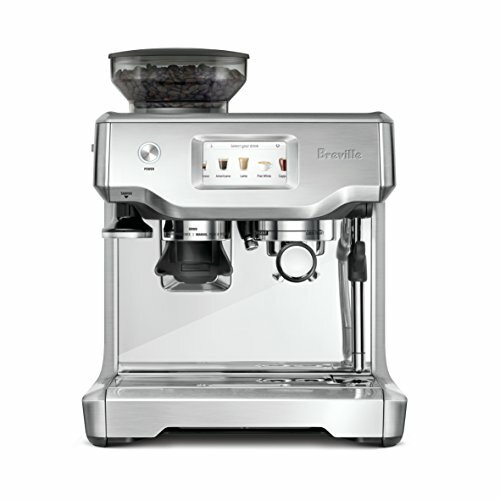 Once assembled, you are good to start grinding your first batch of beans. I was particularly stoked to do this, as the specs on the website say 40mm Alumina ceramic conical burrs. I would say that, as far as hand grinders go, this thing seems very roomy, and there’s ample room for beans in the hopper. My first batch of beans were ground maybe a little bit too fine for French Press, but that’s what I used them for. 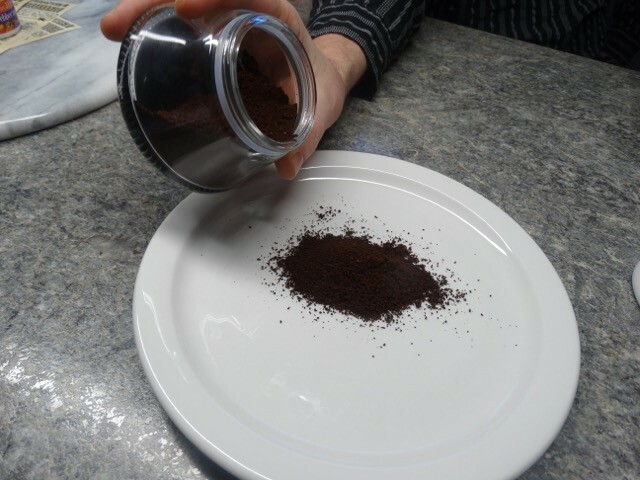 It took me a couple minutes to grind maybe a cup and a half of beans, so I will say that it does take time. Hurrying the process will probably just make you frustrated. You need to take your time, and, slowly but surely, the beans will be ground into the desired fineness / coarseness you desire. 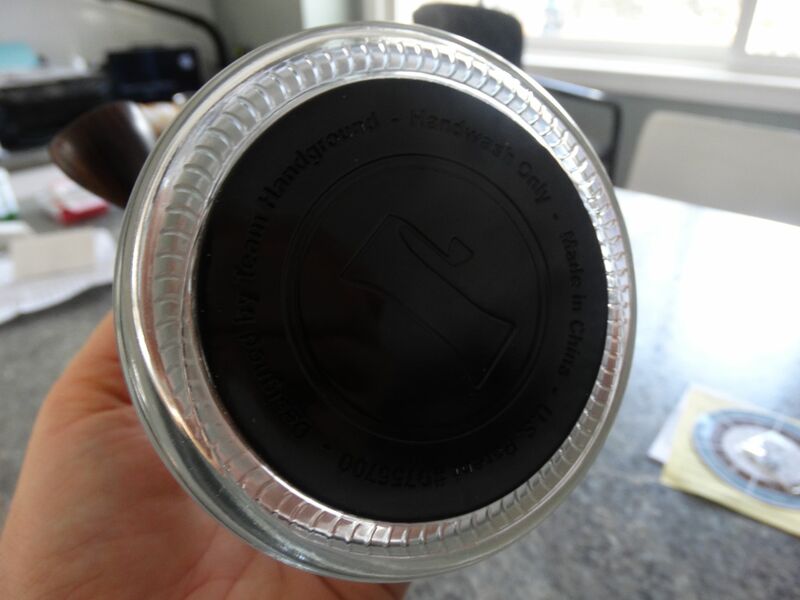 Luckily, this grinder comes with this sticky little black circle that you can use to stick the glass bottom of the grinder to your kitchen counter. This does help you from wrestling with the grinder, and keeping things generally in check. 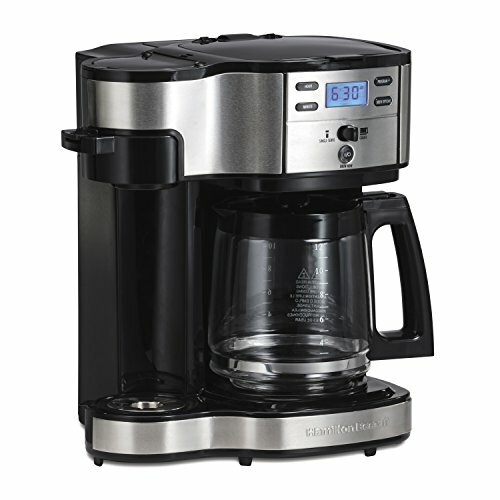 In terms of grind settings, one of the big pluses of this device is that there are clearly marked grind settings on it, which goes along with the grind chart that comes with it. You might want to stick the grind chart to your fridge, to remind yourself what grind settings yield which results. It really is helpful! 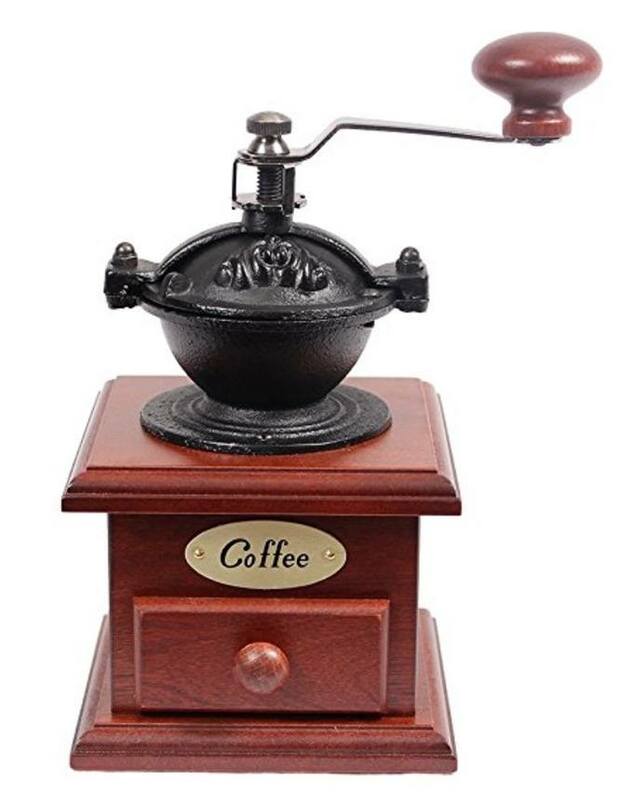 Really, after all is said and done, the bottom line with a coffee grinder is…well, how good is the coffee? 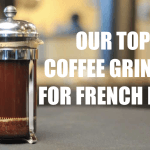 There are, of course, a lot of factors that determine whether your cup of coffee is actually going to taste good, including the freshness of the beans, the type of beans, the type of water, etc. But, I would say, in terms of this coffee grinder, I am quite pleased with the results. The coffee I’ve made with it so far, whether it be french press, drip, or espresso style, have all been pretty great! I do fancy myself a bit of a snob, so I do give myself a little bit of credit for knowing what I’m doing. 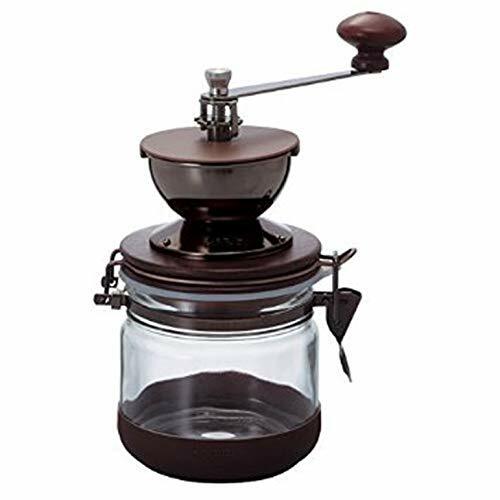 Overall, I’d say that if you are looking for a hand crank style coffee grinder with a fair bit of style and substance to back it up, the Handground Precision Coffee Grinder definitely lives up to its name. 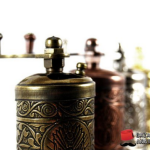 Bazaar Anatolia Turkish Burr Grinder Review – Spices, Pepper, Coffee And More!